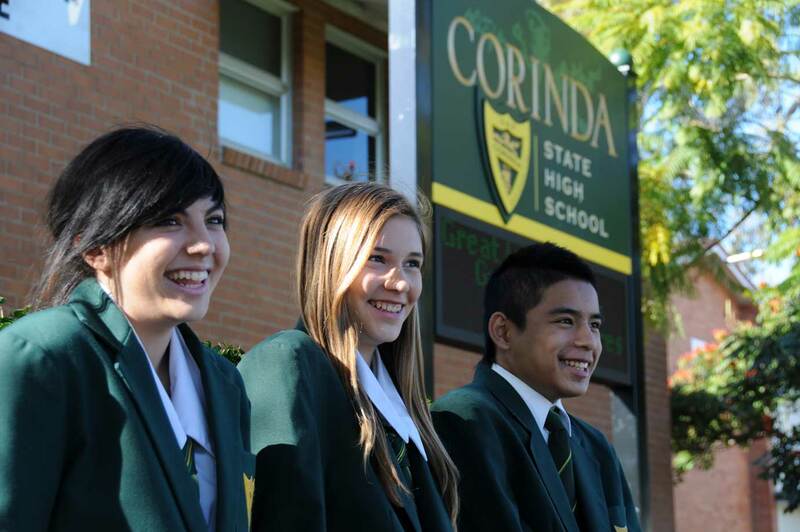 Corinda State High School (CSHS) is a leading co-educational secondary school located in the western suburbs of Brisbane. For the past 60 years the school has built its reputation on the positioning of ‘Exceeding Your Expectations’. CSHS are committed to engaging and inspiring students towards valued careers and citizenship by providing extraordinary learning experiences, extensive opportunities and innovative and diverse educational programs. Outsource to Us began working with CSHS in February 2016 and is currently providing weekly onsite marketing support and management of Strategic marketing, PR and Social Media. O2Us has reviewed and refreshed CSHS’ master brand and created a number of new sub-brands and tag lines to highlight their key points of differences to build on their brand and reputation. O2Us has also formulated clear marketing objectives and is in the process of implementing a tactical marketing plan to achieve CSHS’ overall goals. At this early stage CSHS already has clear marketing objectives and a tactical plan to achieve these objectives and is well on its way to building its brand profile and generating student enrolments.